Staying top of mind with your target on the platforms they love. We view social platforms as more than a place to engage with consumers. Their extensive personalization tools allow us to specifically target the audiences that a brand wants. 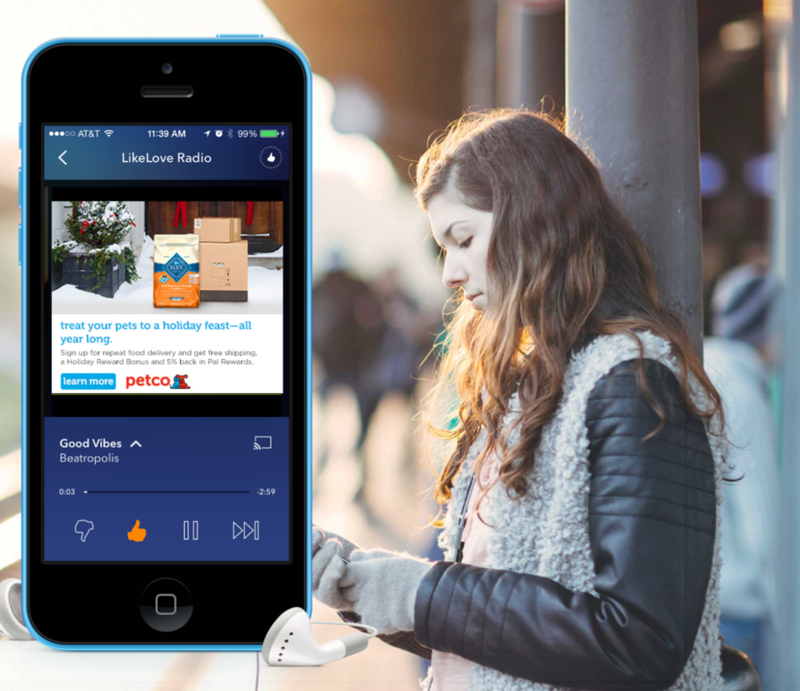 When paired with our understanding of what a brand’s target audience is looking for, we are able to deliver the right messaging on the right platform at the right time of day to increase engagement. However, we go beyond just delivering the ads. We optimize campaigns in real-time through building an extensive testing agenda which evaluates how key messages are resonating across platforms. This tracking doesn’t just include social engagement; we track against key performance indicators that tie directly back to a brand’s business goals to deliver results, such as optimizing towards store finder visits on a brand’s site. Our first step in developing a paid social strategy is gaining an understanding of who the brand wants to target, the business goals and what platforms are currently being used. This is informed through 1st and 3rd party sources within our DMP, reviewing competitors’ content and performance, and each social platform’s tools. We use those various data points to develop a robust audience persona giving us understanding on what messaging to send, when and where. These personas also inform the content strategy for campaigns. Because users interact with each social platform differently, we craft content that aligns to each platform’s role, the best ad format and messaging to use, and what content to champion, whether it’s a photo, video, carousel, story, link, filter, or canvas ad. The one size fits all approach to content will not produce successful results in today’s social landscape and brands rely on our services to keep their content relevant and impactful across all platforms. Once the campaign starts, we implement our testing strategy, optimizing in real-time and shifting dollars between individual ads and platforms as we see key messaging performing well and KPIs being attained. Our testing covers performance by platform, audience, ad type, device, and flighting, giving us a robust picture of a brand’s campaign performance. Our reporting includes insights on performance on each of those parameters as well, giving transparency on spend. John Hancock has served as a principal sponsor of the Boston Marathon since 1985, and for the year after the Marathon Bombing, they wanted to mark 2014 with an especially meaningful campaign that focused on connecting those involved and telling their stories. 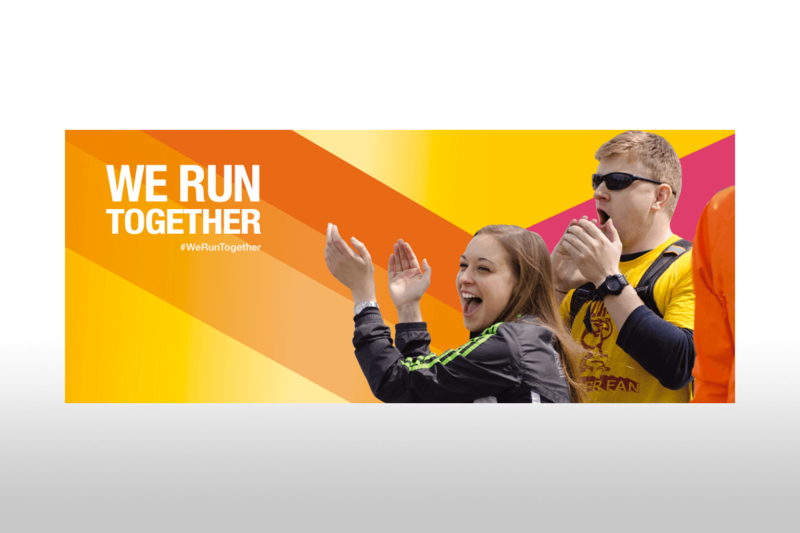 #WeRunTogether was the unifying theme of the campaign and was a cross channel activation supported by paid social across Facebook, Twitter and YouTube. We strategically leveraged paid social to hyper-target people associated with the Boston Marathon in addition to targeting individuals with ties to the financial services category who also expressed interest in running. 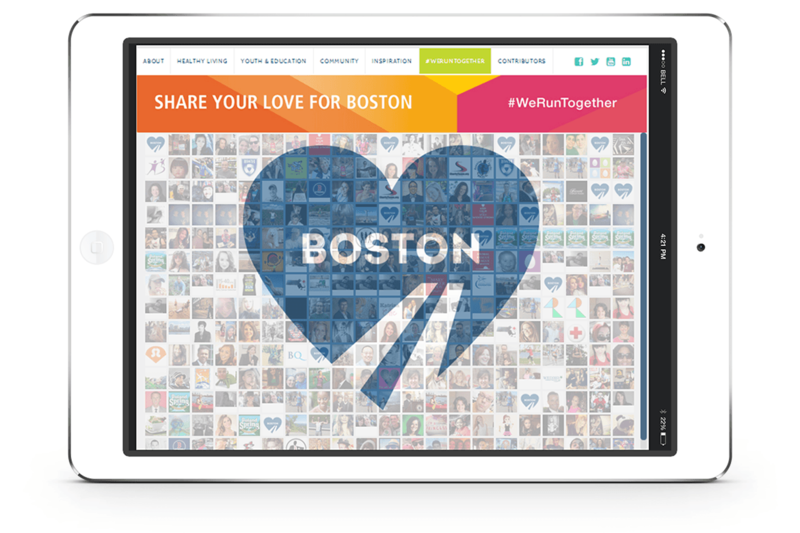 Each #WeRunTogether tweet resulted in a $1 donation from John Hancock to the One Fund. Overall, the campaign raised $52,400, and also resulted in 3.4MM impressions across Facebook and Twitter and 58K engagements with John Hancock content. This paid social activation was done at an extremely efficient cost-per-click of $0.45 and at an Engagement Rate of 1% of Facebook and 2.5% on Twitter. Over the course of the 4 week campaign, the #WeRunTogether hashtag was used more than 42,000 across social channels and the hashtag was a trending topic nationally on Twitter on Marathon Monday, with even the White House using the hashtag. When you think of ramen, you may have a vision of college kids living on a budget. However, through our extensive research, we identified Working Moms as a new target for one of the top ramen brands in the US, helping them expand their reach to an audience who values the ease and speed of cooking with ramen. To appeal to her, we developed a new creative platform featuring playful takes on the life of a working mom. Given that this was a new audience for the brand, we utilized Paid Social to expose Working Moms to the new creative and build brand awareness. In just over 5 months, the campaigns have reached over 15m people on both Facebook and Instagram, increasing followers by 46% and 74% respectively. Throughout the course of the campaign, there has been a 16% ad recall lift rate, which is a measure of how many people recall seeing the ad after 2 days. The posts have also driven over 54k reactions, nearly 3k shares, and over 1.5k comments.